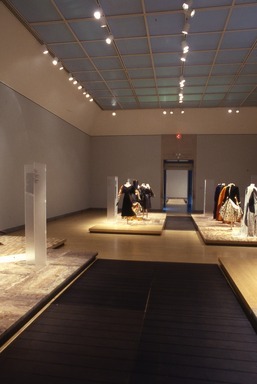 October 1, 1998 Japonism in Fashion: Japan Dresses the West, an exhibition of more than seventy costumes and accessories dating from the second half of the nineteenth century to the present day, explores the influence of Japanese art and design on Western fashion. 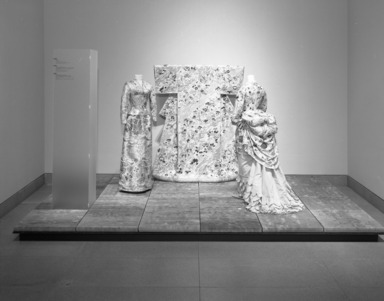 It will be on view November 19, 1998, through February 14, 1999, in the fifth-floor Morris A. and Meyer Schapiro Wing of the Brooklyn Museum of Art. 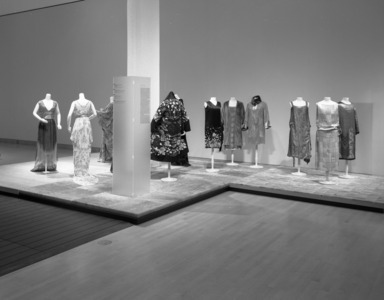 Included are selections from the Kyoto Costume Institute of the Kyoto Museum of Modern Art, as well as a selection of contemporary ensembles from private sources. 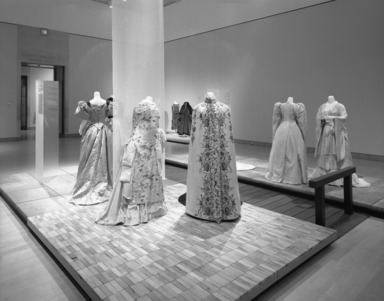 Japonism in Fashion: Japan Dresses the West marks the first collaborative effort between the Kyoto Costume Institute and the Brooklyn Museum of Art. 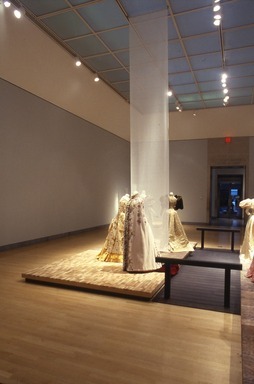 This project evolved from the groundbreaking 1994 exhibition, organized by Akiko Fukai of the Kyoto Costume Institute, which illustrated the assimilation of the Japanese aesthetic principles on fashion. 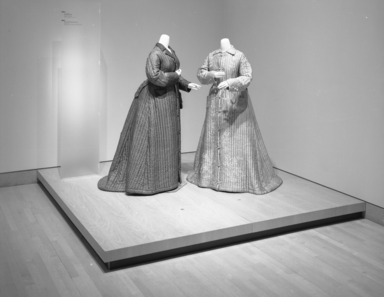 While scholars have long agreed that Japanese art influenced avant-garde Western painting and decorative arts in the last half of the nineteenth century, few published sources addressed its influence on Western fashion. 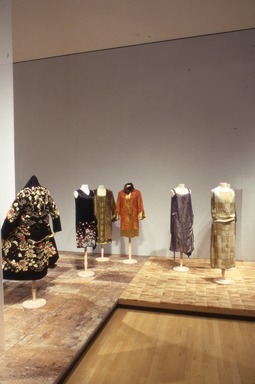 European and American garments made in the second half of the nineteenth century were ornamented with Japanese style motifs or made of fabric exported from Japan while conforming to fashionable Western silhouettes. 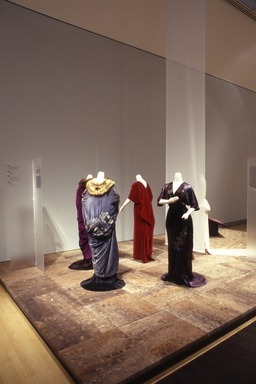 Later, in the early twentieth century, fashionable items ranging from tea gowns to opera coats were constructed with elements adapted from the kimono. More recently, influential designers have emerged from Japan to redefine contemporary fashion. 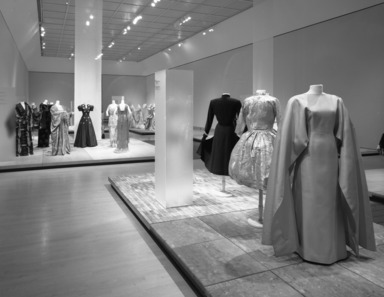 Featured in the exhibition are magnificent creations by masterful Parisian couturiers dating from the 1880s through the 1960s, including ones by Charles Frederick Worth, Madeline Vionnet, Gabrielle “Coco” Chanel, Paul Poiret, Jeanne Lanvin, and Alix Gres. Charles Frederick Worth, of the House of Worth, treated the skirt of an evening dress like a Japanese artist’s canvas and embellished it with the asymmetrically placed image of a pinwheel-like sunburst. His creation of a magnificent cashmere and silk visiting cape was transformed by using metallic thread embroidery to form the most masculine of symbols, the samurai helmet. 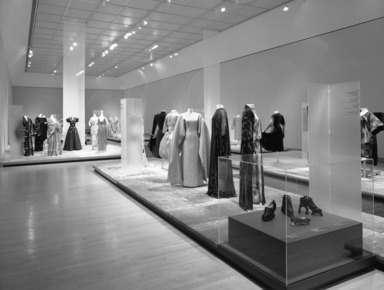 The influence of exotic cultures on fashion began to diminish in the late 1930s. 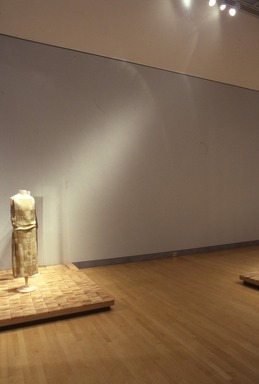 Elements of Western-style historicism, appearing even before World War II, dominated fashion design from the postwar period through the fifties. The popularity of historicism, and the longing for a romanticized past, offered an escape from the pressures of the worldwide economic depression and helped to assert the growing sense of nationalism that paralleled the rise of political tensions in Europe. Historicism with its implied nationalism was intensified by the strong anti-Japanese sentiment in the United States during and after the war. 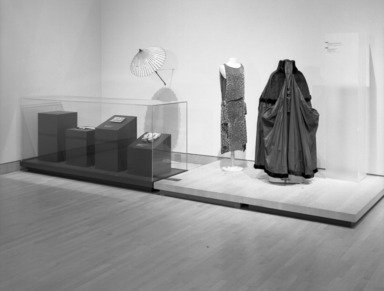 Despite the anti-Japanese predilections expressed by many Americans in the mid-twentieth century, some of this country’s most innovative designers often utilized Japanese influences. 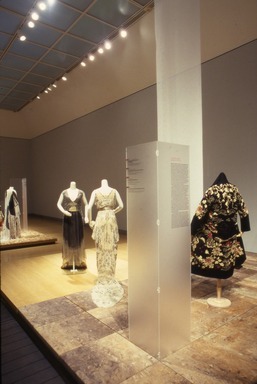 The work of American designers, including Elizabeth Hawes, Bonnie Cashin, and Rudi Gernreich, appropriated the more informal aspects of traditional Japanese dress in accord with the overall relaxed mode of dress signified as American style. 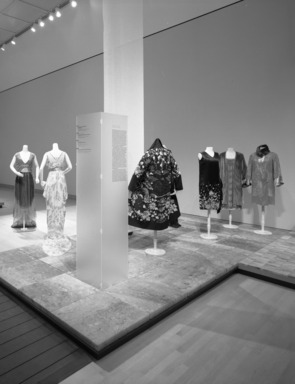 While the use of Japanese elements by Western designers was rare in the 1940s and 50s, it proved the cornerstone for Bonnie Cashin’s revolutionary, ready-to-wear designs. 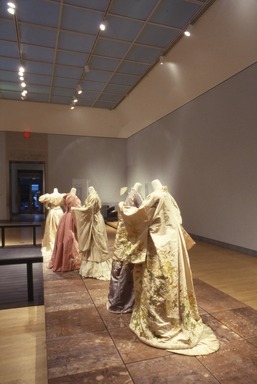 By appropriating the loose construction of the nakajuban, or informal kimono worn by peasants, and discarding Western tailoring, Cashin created functional fashions decades ahead of their time, such as the “Noh” coat of 1950 on display. In the 1960s, Rudi Gernreich combined elements of the kimono with the bold graphic qualities of the Op Art movement, while Thea Porter made caftans printed with Japanese floral motifs for the rich hippie. 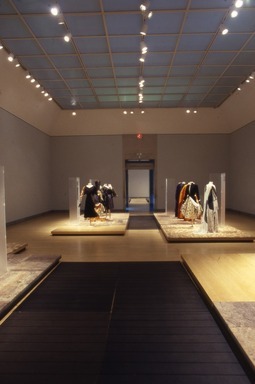 By the 1980s, a handful of Japanese avant-garde designers working in the West pushed fashion to a new level and became leaders of the current “intellectual” trend. 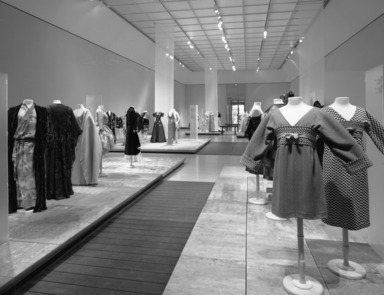 They acquired a unique fusion of the fantastic and the sublime by combining refined Japanese aesthetics with European couture construction and by utilizing both traditional Asian textiles and the newest synthetics. 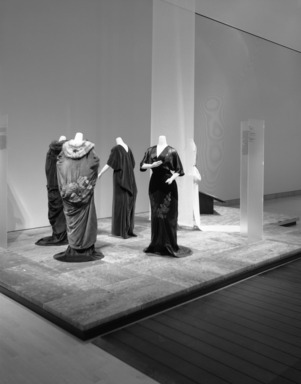 Approximately twenty high-fashion ensembles by contemporary Japanese designers will be on display in Japonism in Fashion by such masters of design as Hanae Mori, Kenzo, Issey Miyake, Rei Kawakubo, and Yohji Yamamoto. 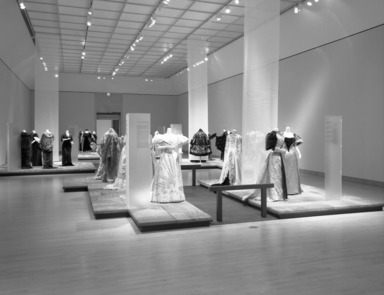 Japonism in Fashion: Japan Dresses the West was co-organized by the Kyoto Costume Institute and the Brooklyn Museum of Art in conjunction with the Los Angeles County Museum of Art. 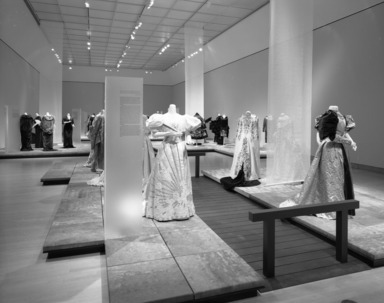 The exhibition was originally conceived and organized by Akiko Fukai, Chief Curator of the Kyoto Costume Institute, together with Tamami Suoh, Assistant Curator, and Jun I. Kanai, Curator-at-Large of the Kyoto Costume Institute. 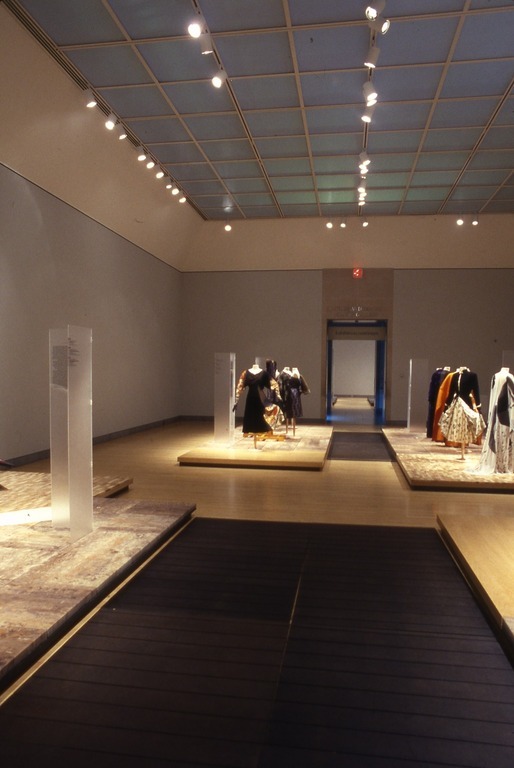 The presentation at the Brooklyn Museum of Art was organized by BMA Assistant Curator Patricia Mears. Promotional and Press Preview support is provided by Wacoal America, Inc.
Brooklyn Museum Archives. Records of the Department of Public Information. 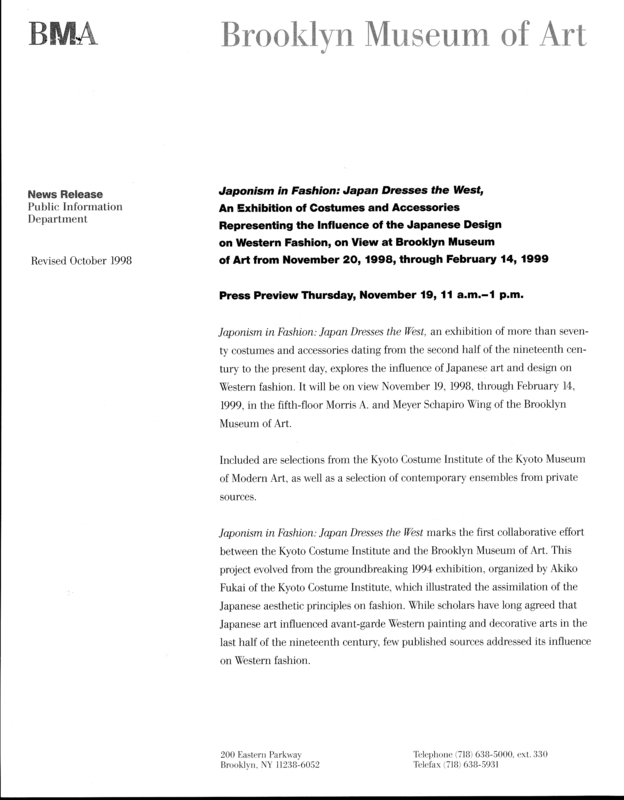 Press releases, 1995 - 2003. 07-12/1998, 201-203.